Ah, buying for granny again? What is it this time – a birthday, anniversary, Christmas or simply a gift to say thank you? In all honesty, it can be super challenging to give a gift that’s original every time. Before you know it, it’s all scented coat hangers and lavender fragranced ornaments. Hmm, you could really do with a helping hand. 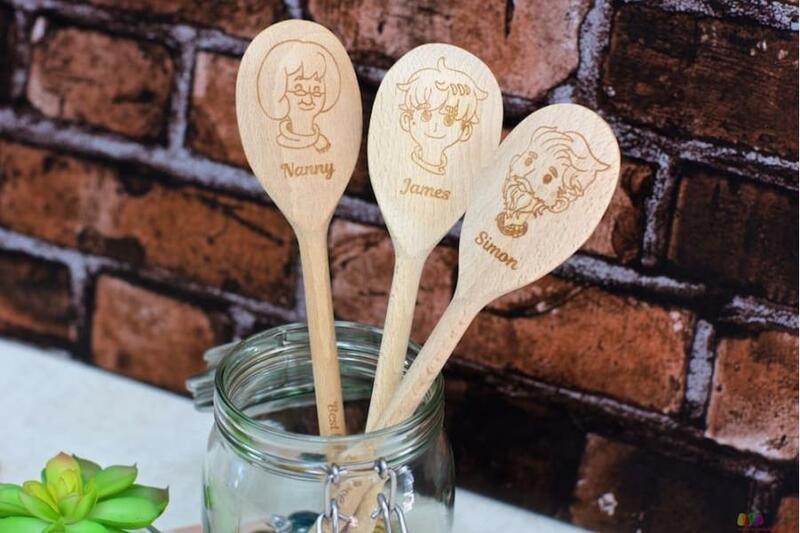 Whatever the day or date, we’ve got just the thing – from our growing collection of wooden spoons is this gift for granny – completely customisable and truly tailored to that special lady in your life. Then let’s begin - first things first – select your granny. Will it be sleek bob haired Nanny, or big and bouncy haired Granny – choose from the two, and then enter her name or your fav moniker for her (nanny, granny, grandma or whatever your affectionate term for her is). 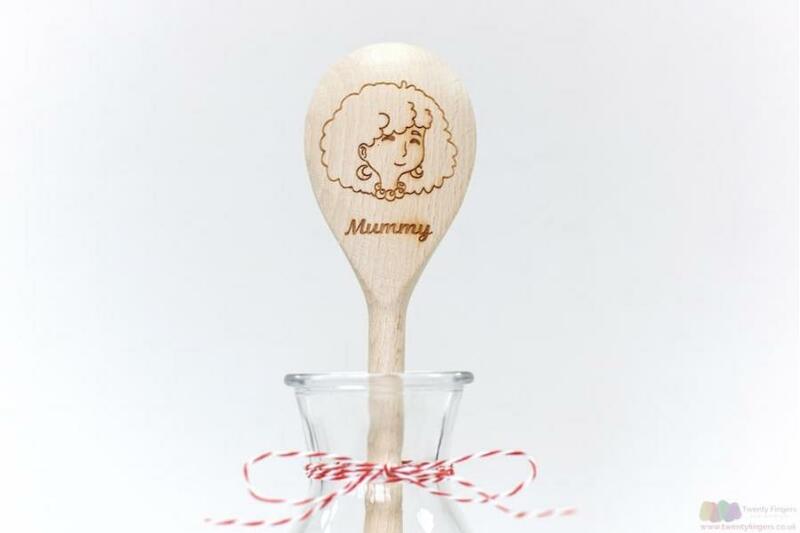 With those customisations out of the way, you can move onto the text that’ll feature on the handle – be it birthday wishes, Yuletide greetings or an anniversary date. Then you’re all done and dusted – click on the add to basket and run through the superfast checkout process. 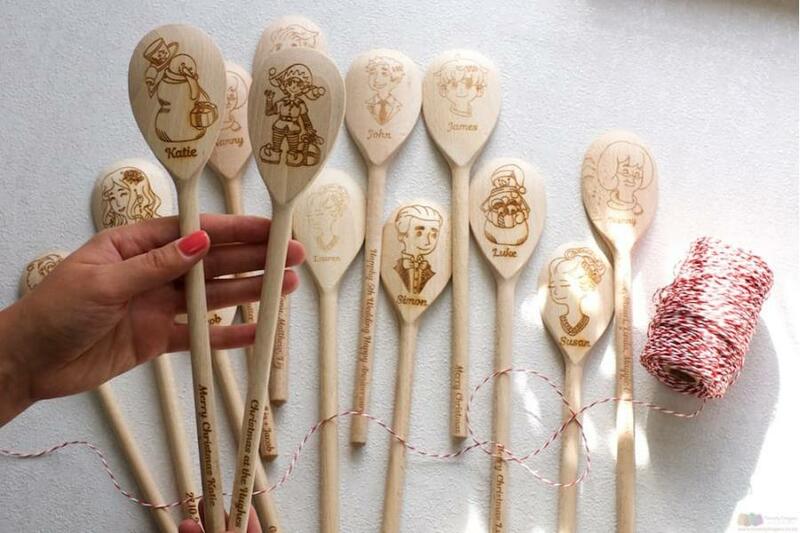 Once complete, our workshop crafts men and women will get to work – your spoon will be made and dispatched within just five days flat. 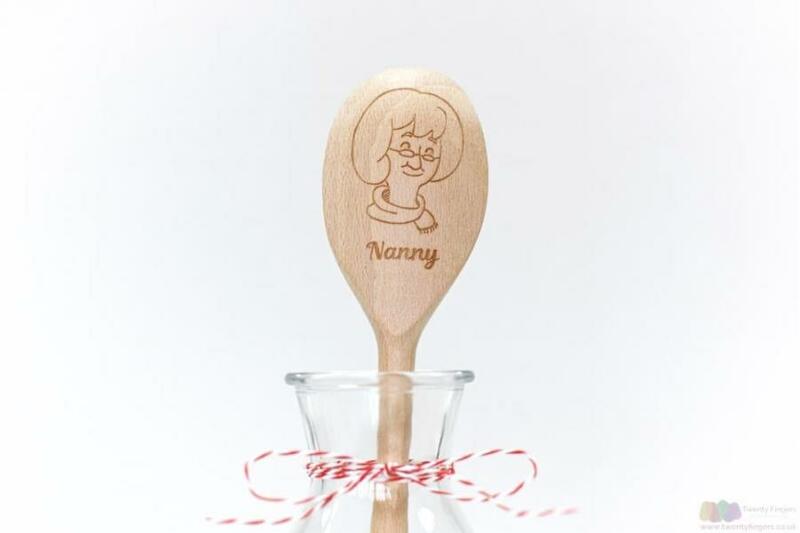 As for delivery, well that’s totally and utterly free from charge when your GrandMa spoon is part of an order totalling £39 or more (so you may want to hotfoot it over to George the Personalised Grandpa Spoon for a perfect pair).